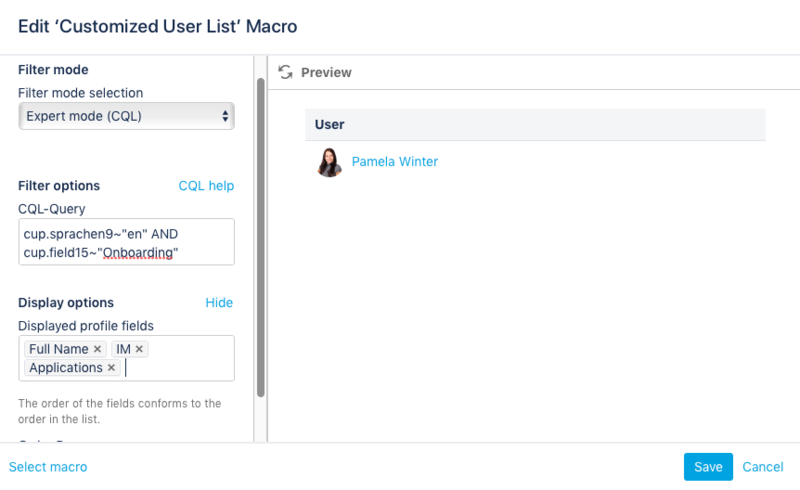 Linchpin User Profiles is a key module of the Confluence-based social intranet suite, Linchpin that enables users to expand their Confluence user profiles. It also includes an internal expert search function, which is the focus of the latest version of Linchpin User Profiles. Here we will look at how this creates a more flexible and successful user experience when searching.